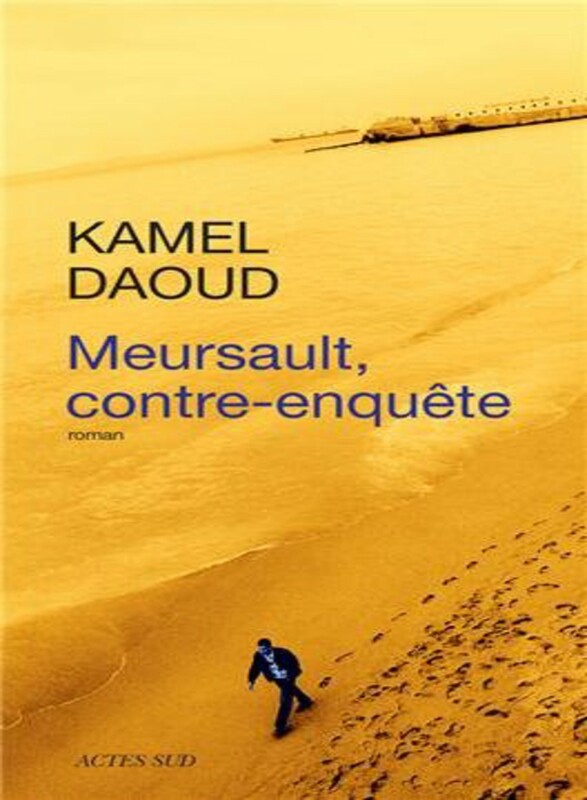 The book of the month for March is Mersault, contre- enquête de Kamel Daoud. 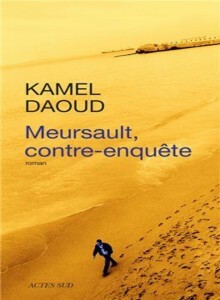 The bookclub meets every third Tuesday of each month at 1pm. NOT A MEMBER YET ? SIGN UP HERE TO BECOME A MEMBER AND START ENJOYING ALL THE BENEFITS TODAY!